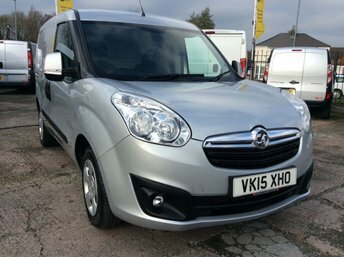 You will not be disappointed by the range of used vans for sale near Wrexham at Cheshire Vehicle Supplies Ltd! 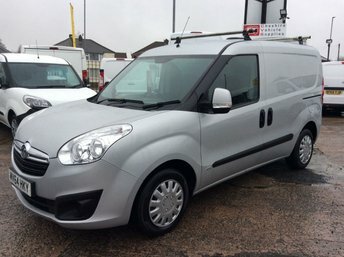 We stock commercial vehicles from a variety of manufacturers, including Ford, Vauxhall, Peugeot, Renault and many more! If you have a vehicle to trade in, we offer fair part-exchange valuations and we can also help you secure a van finance deal to make the cost of your van more manageable. 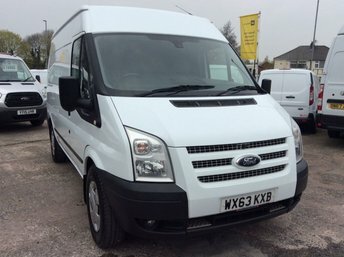 Another service we offer is nationwide delivery, so if you can’t make it to our dealership, we deliver used vans in Wrexham! 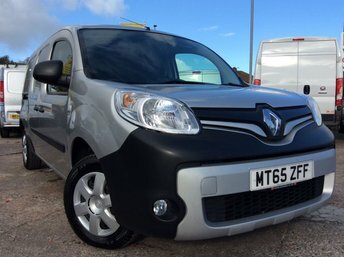 View our complete range of used vans on our website and get in touch via phone call or email to make an enquiry.